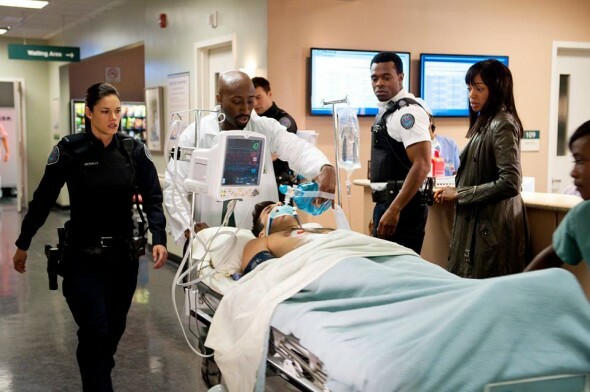 Thursday, June 19, 2014 ratings — New episodes: Undateable, Last Comic Standing, Black Box, Rookie Blue, Gang Related, and Hell’s Kitchen. Specials: Fourth Annual Critics’ Choice Awards. Reruns: Hollywood Game Night, The Big Bang Theory, Mom, The Millers, Two and a Half Men, and Elementary. Thanks for your note. I haven’t heard this from others but I refreshed some publishing settings which should help. You can try clearing your browser cache and then come back to this page too.